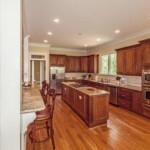 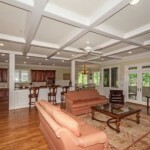 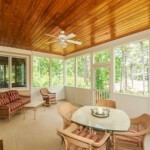 A beautiful and rustic rental property in Pinehurst. 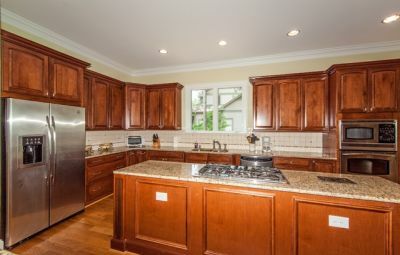 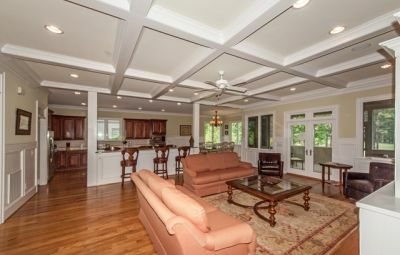 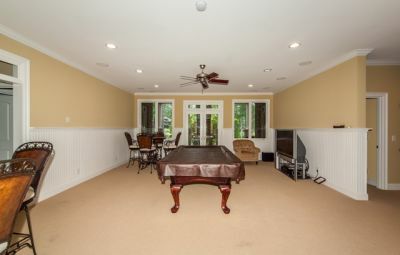 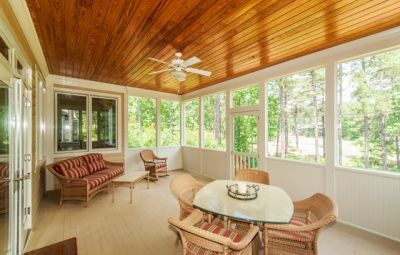 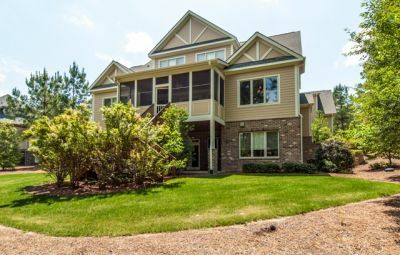 414 Meyer Farm Drive, conveniently located in Pinehurst, North Carolina, offers plenty of space for larger families and groups. 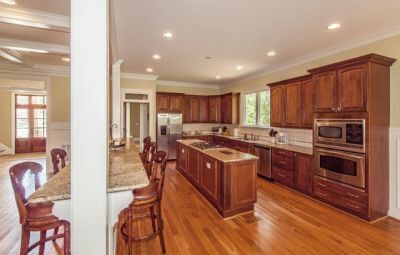 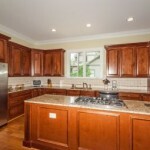 With ten bedrooms and ten and a half bathrooms, this lovely home can accommodate up to 17 individuals comfortably.